Is Your City Listed Below? The ScanMyPhotos.com retail photo center, based in Irvine, California provides walk-in service, with super-fast turnaround for all photo scanning and digital imaging services. 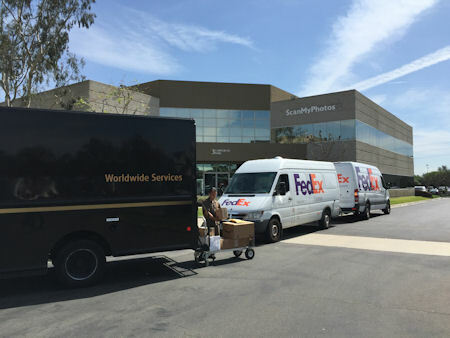 Our retail services handle these cities, but our nationwide and international direct mail operation makes it just as easy for you to quickly have us scan your photos from any area around the country and overseas.